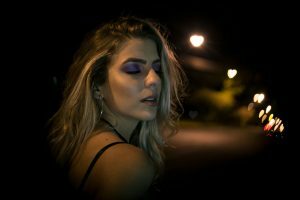 Scent Company is able to design something that is uniquely you, a stealth-branding signature scent, to be diffused in the environment or incorporated into a new branded Scented Collection. 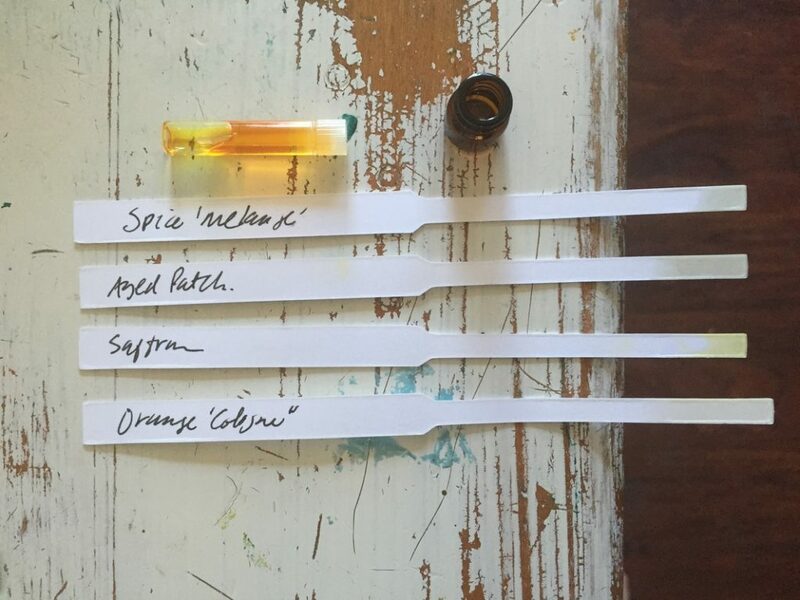 How to find inspiration for the signature scent of your Brand? A tailored signature scent conveys the Company’s values and essence. As Scent Company we establish a deep relationship with our clients: we study the brand image as well as the space to be covered, the lights and the indoor design of the sites to be scented. Like an actress who embraces the character she is playing, Scent Company adapts to each subject it works for. It enters the brand universe and translates into a branded scent with sensibility, perception, experience and intuition. Which is the Essence of a place? To distil the essence of a place and of a brand into a scent identity is for sure a form of Art. The fragrance is created by an artist called Nose, who touches and works with essences and tries to convey a personal and intimate emotion. He begins to work from an idea, a memory, a sensation, and turns them into what will become an ambient scent made-to-measure. 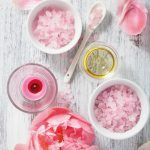 In the world of mass-produced perfumes, it is common practice to create a perfume without ever touching the essences. 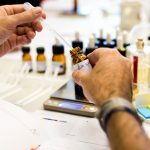 At Scent Company we make natural perfumes by reading what the essences themselves have to teach us, and we continue to learn this way. 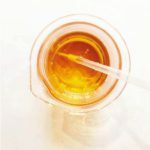 We use the essences at full strength, measuring with a dropper, mixing in small beakers, stopping to assess the changes in a blend after each addition. We want giving voice to the materials we use. Every unique brand personality allows for inspiration for a distinct olfactive vision and scent identity. Creating an olfactory identity for a branded space enables a deeper connection with guests and customers that enter it. When designing a scent in the build up to a Brand, its composition is shaped by its values, personality, history, by the culture and tradition of the origin country, its interior design, furniture and lighting and finally by the emotions we want to transmit to guests and clients. The brain then weaves its magic and forges an unbreakable bond between the signature scent and the Brand’s identity. A fragrance which is rich in nuances, free from any associations and is never felt before creates an anchor in the emotional and psychological world of people. A blissful and familiar anchor with the brand wherever in the world you may be. In this way, the tailored ambient scent creates a lasting association and the olfactory experience of guests or clients is only linked with the experience inside the brand environment, carrying worlds of feeling. “Luxuries” have been consistently costly—emeralds, for example—while others fluctuate with status, and but some luxurious experiences are simple pleasures, like a special fragrance or a bouquet of fragrant flowers, a piece of dark chocolate from Madagascar, a cup of fresh mint tea in a beautiful glass. The truth embedded in her joke is that price does not determine luxury: only quality does, and the associations that become embedded in a thing of quality. Looking for an exclusive ambient scent and a luxury scent branding project? Scent Company Italian fragrance designers and skilled artisans can create a unique olfactive experience for your Brand. Aftel, Mandy. Fragrant: The Secret Life of Scent. Penguin Publishing Group. 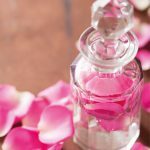 Why to Brand yourself with a SCENT?